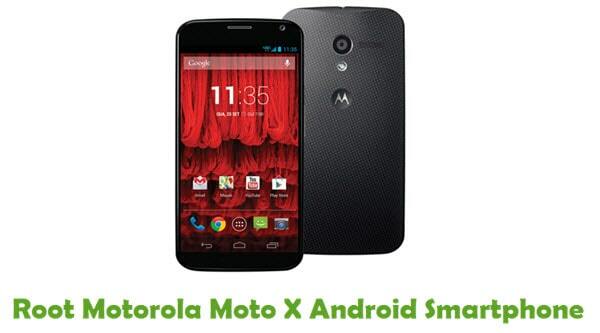 Are you using a Motorola smartphone or tablet? If yes are you looking for an easy way to update the device software? If yes is your answer again, you are on the right page. 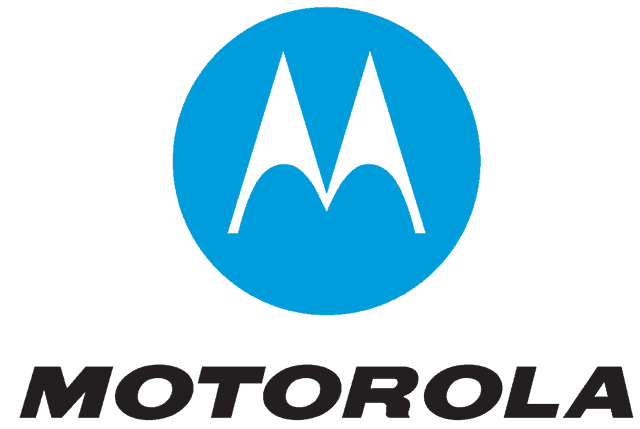 Download Motorola Device Manager from here, install it on your computer and update your device software easily. This tool also auto-installs the USB drivers for your device in the computer. Here we have provided all versions of Motorola Device Manager. 1) Motorola USB Drivers: When you install Device Manager utility tool on your computer, it will automatically install all the required USB drivers for Motorola smartphones and tablets. 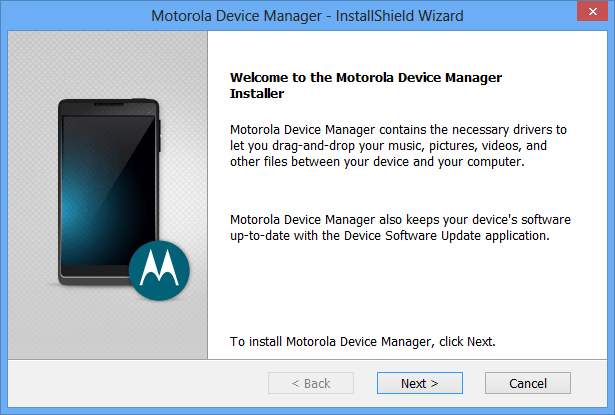 2) Motorola Device Software Update: The Motorola device manager comes with a software update utility for Motorola devices. Although it is a useful feature, you can use it to update the software of only a selected number of devices. 3) Simple UI: The user interface of this device is extremely simple. Also, it comes with a quick installer package, i.e., to install it in your computer, all you have to do is just to click on the “.exe” file. 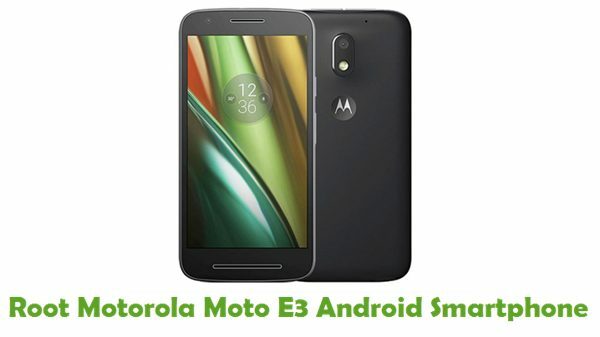 1) The Motorola Device Manager is developed by Motorola Inc. So, all credits must go to them. 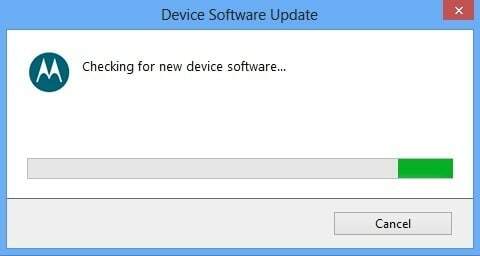 2) This device manager tool will only let you update your device (if it is available). It doesn’t provide any other features at all. 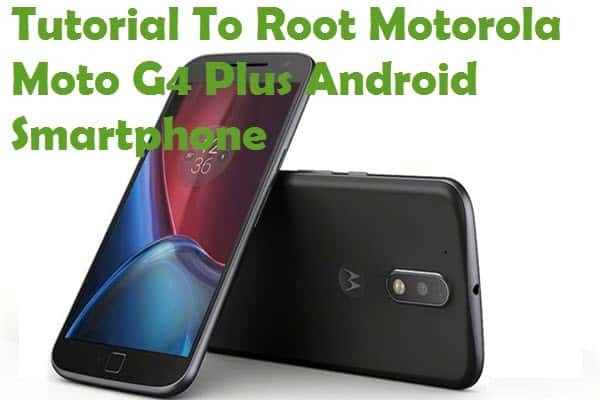 3) Because of its limited functionalities, we recommend you to download Motorola USB drivers and install it on your computer rather than installing this Device Manager tool.